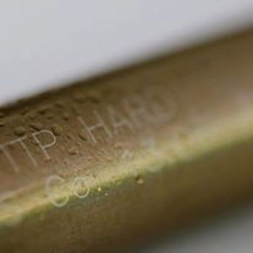 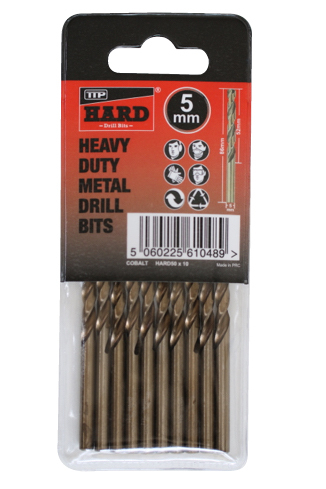 Cobalt Drills Bits designed to penetrate the toughest materials. 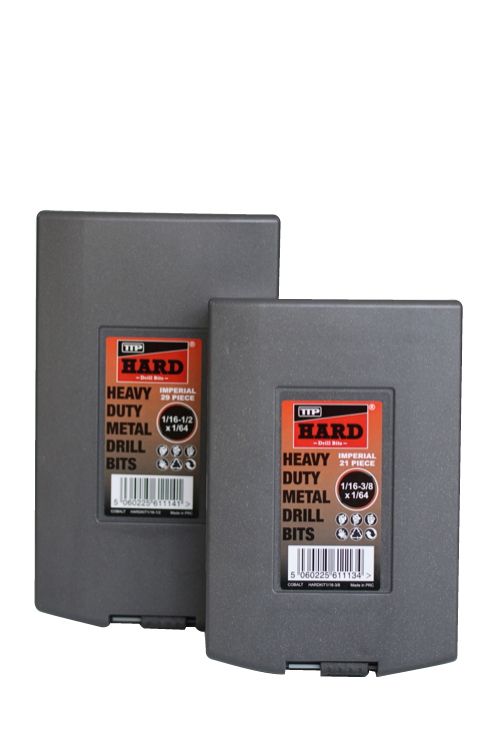 Designed and developed from feedback from engineers in workshops TTP cobalt steel Hard drills allow for easier drilling of harder steels and metals. 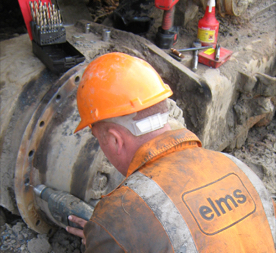 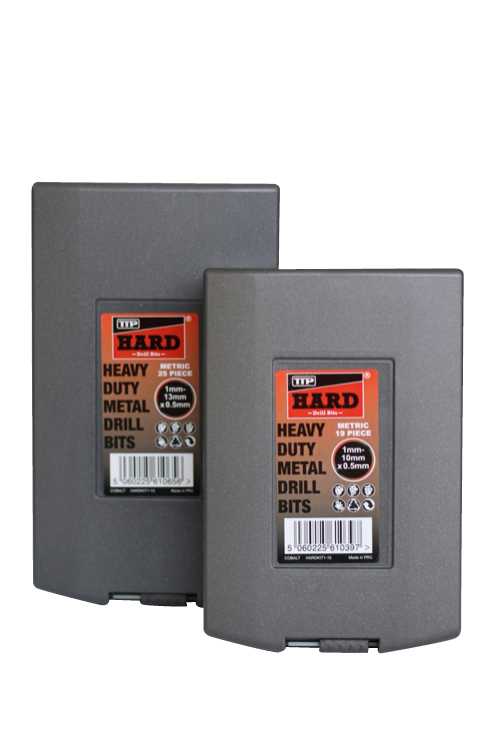 Designed to drill through the toughest and hardest of abrasive materials they are ideal to use for drilling into stainless steel, titanium, cast iron, spot welds, leaf springs and even Hardox. 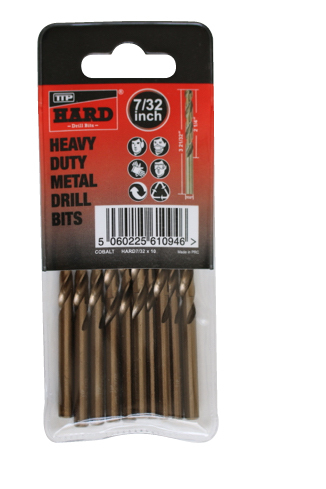 Our cobalt drill bits are available as singles, packs of 10, or kits.